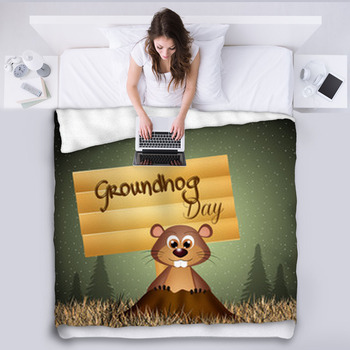 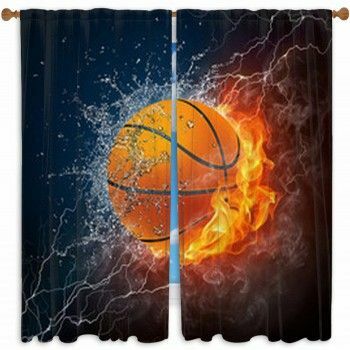 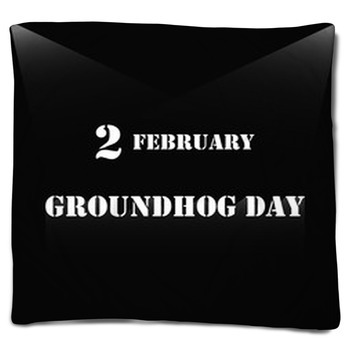 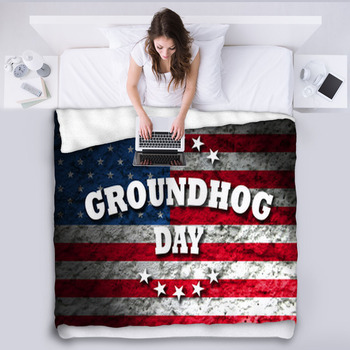 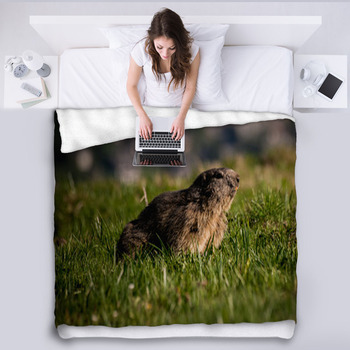 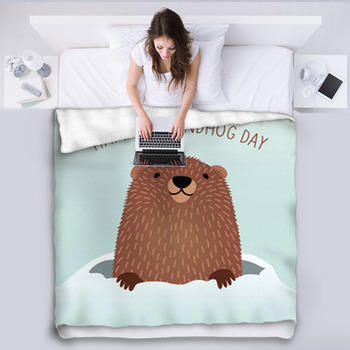 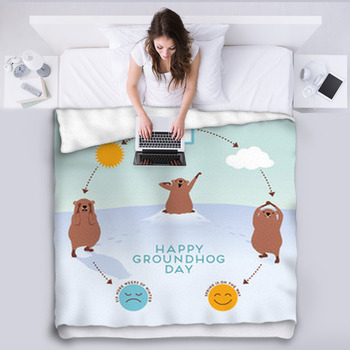 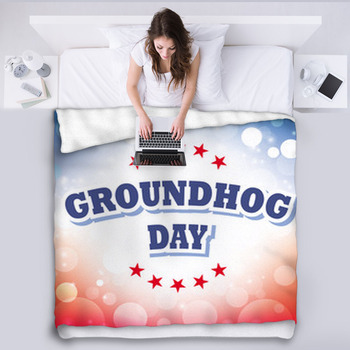 Comfy fleece blankets are here in a wide selection of Groundhog Day designs. 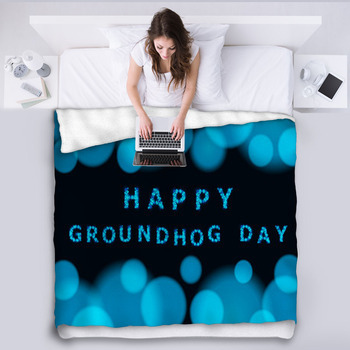 Wrap up in a comfortable blanket and get warm with that special someone. 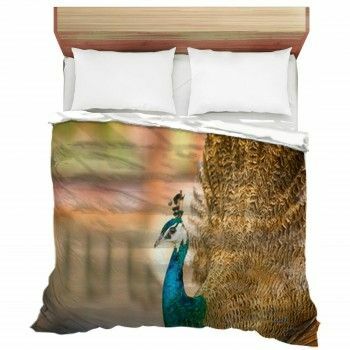 Or choose a bed blanket size to turn your sleeping area into a photo gallery master piece.